Today’s children and teenagers live in two worlds. 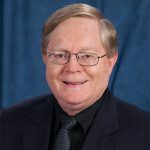 The real world where a parent reminds them to brush their teeth and do their homework and the digital world that connects them to an information-rich always-on culture that can both expand their possibilities or limit their perspectives. 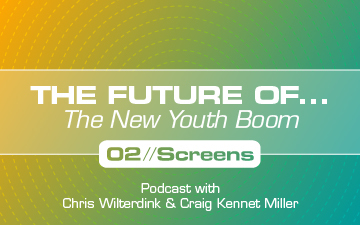 Join Chris Wilterdink and Craig Kennet Miller as they continue their series on The New Youth Boom: Screens. In this “The Future Of…Podcast” they invite listeners to think about the implications of screen time and how it is shaping the minds and the faith of our youngest group, Generation Z, those born since 2000. 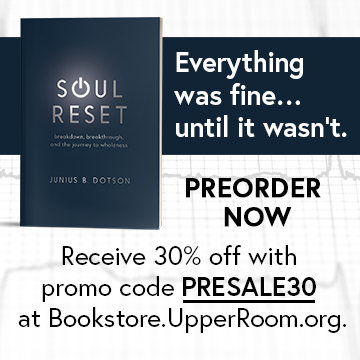 Explore the implications of a new youth boom first seen in the youth protests against gun violence.